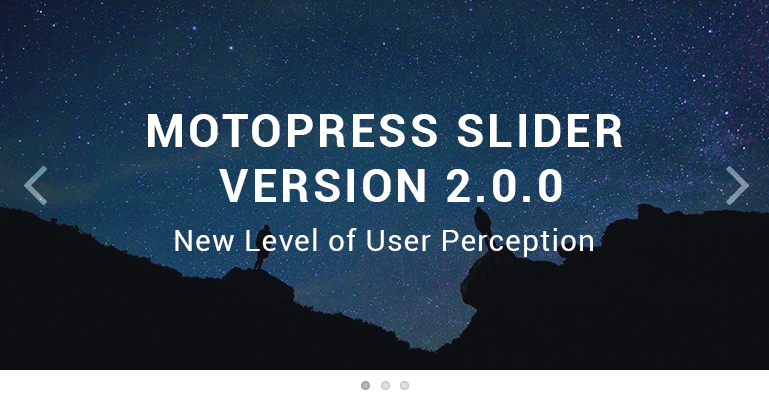 Have you been waiting for fresh updates of the MotoPress Slider plugin for WordPress? Meet them in a new version 2.0.0! Now your admin toolkit is more intuitive and more powerful, especially in terms of adjusting the slider to various screen sizes of popular devices. As the recent SEO statistics claim, 60% of American adults use smartphones and tablets to search for local product and service, namely, your business or personal project loses almost a half of its potential if mobile and tablet users are not served properly. 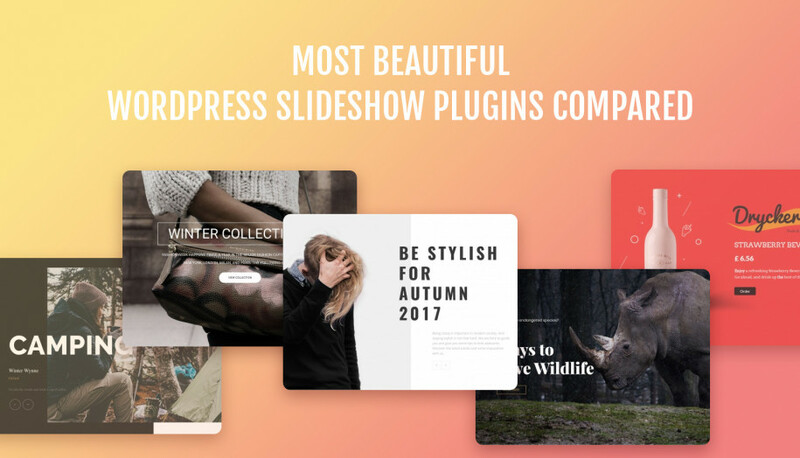 As on the vast majority of websites the slider comes first on the front page, the matter of mobile optimization became the main field to act on during recent MotoPress Slider plugin improvements. So, let’s get down to the updates! 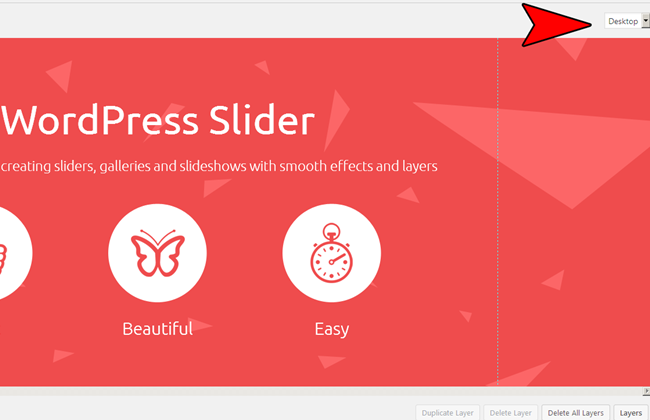 Now you are able to continue adjusting each particular layer of the slider right in the admin area – for this you need to go editing your slide. There from the right side you’ll see the drop-down menu with all available devices (ticked in Settings). 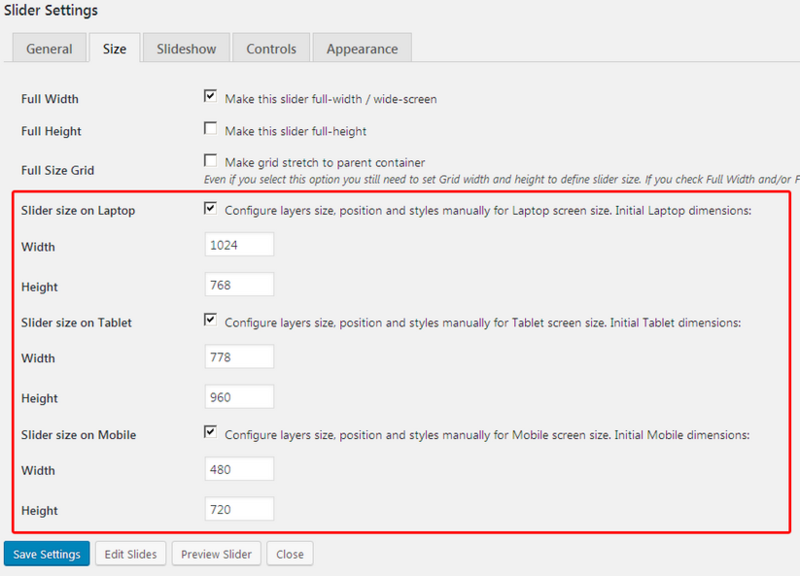 When you need to perform any changes to content elements (layers) of your slide on the particular device, just select the needed screen size from the drop-down menu and edit the slide styles, size and position. – You can optionally hide a layer if a current screen width (of the user’s device) is less than set in layer options. – You are free to disable automatic resizing and positioning of the layer for different screen sizes under the Size tab in Slider settings. – You get more animation easing effects for the slider. 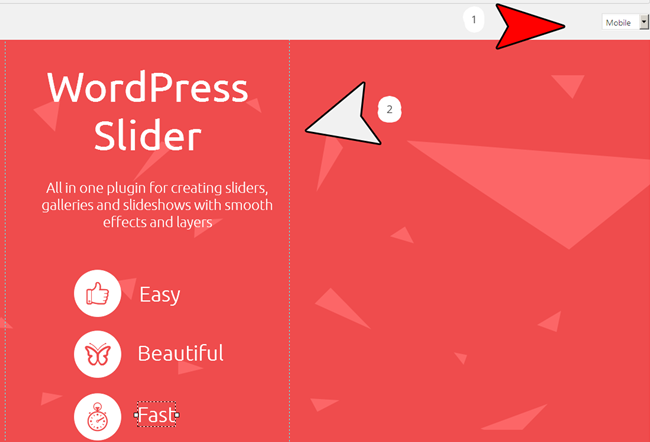 These updates of the MotoPress Slider plugin for WordPress are beneficial for both sides: website admins save tons of time for customization (backend) and the website visitors definitely get a better user experience (frontend) . Feedbacks or ideas? You know that those are our main fuel for improvements, so don’t hesitate to speak your mind in comments!